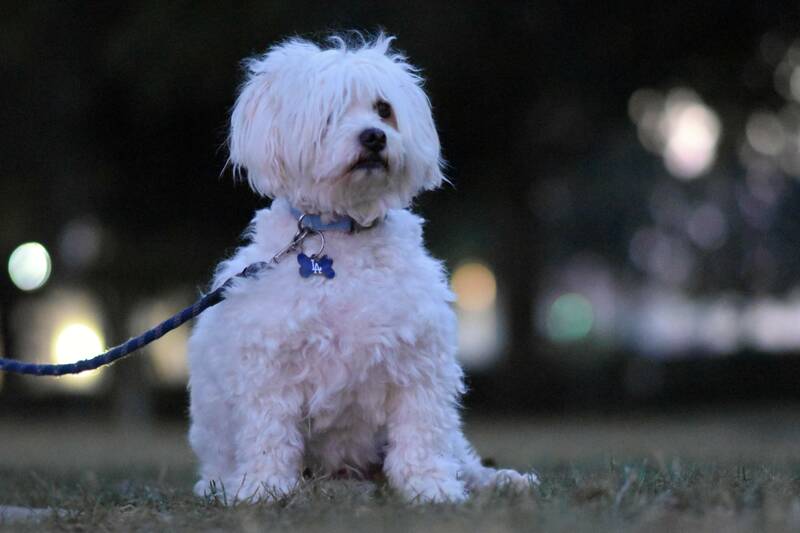 A dog is a man’s best friend – under 13 conditions. Owning a pet requires a lot of responsibility, which is why most parents are reluctant to let their children have one. 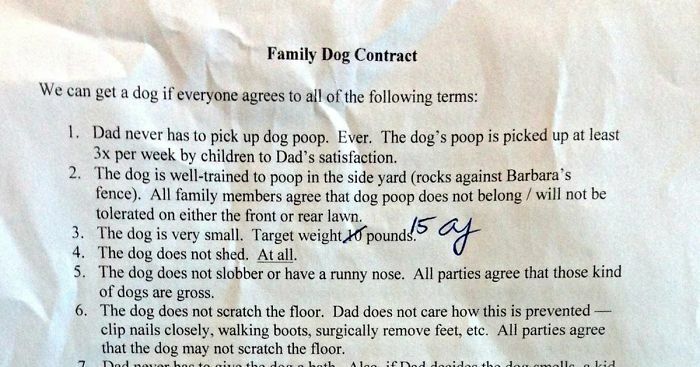 When they do allow it, though, they apparently draw a brilliant and hilarious “Family Dog Contract” for kids to sign before they get a furry companion. 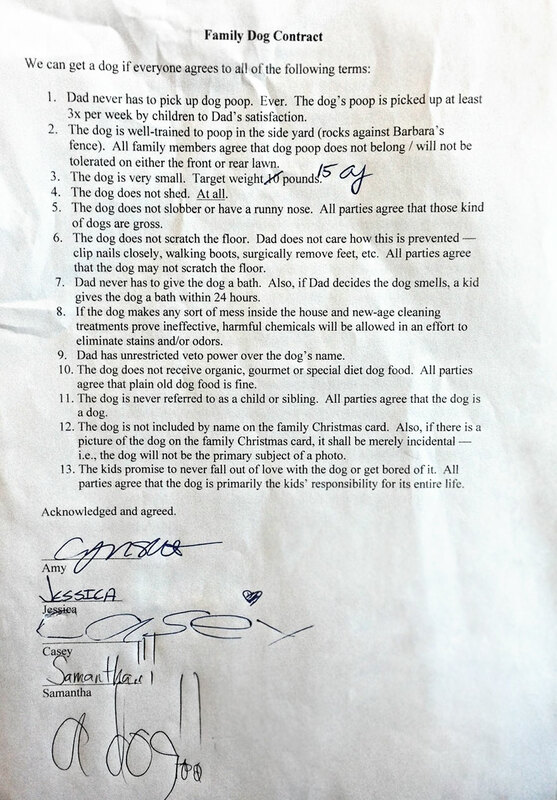 “We can get a dog if everyone agrees to all of the following terms,” states the document written up by a dad-of-four and Redditor rjohnstone13. In it, he outlines 13 things his kids – Amy, Jessica, Casey, and Samantha – have to adhere to before they bring home a new family member. And on top of that, the dad gives himself full authority over naming the family’s pup: “Dad has unrestricted veto power over the dog’s name.” In a follow-up post, the funny Redditor explained that they got a dog two weeks after the kids signed the contract.